ADL Process offers electronic data destruction services to businesses and institutions in Southern Ontario. We help our clients eliminate risks associated with the release of sensitive and confidential information (client accounts, financial documents, employee records…) caused by improper disposal of data storage devices. On-site data degauss and punch – our team comes to your location to perform degaussing (magnetic interference) and punching devices to render them inoperable. ADL Process helps organizations avoid exposure and reputational risks linked to data leaks from their retired IT equipment. 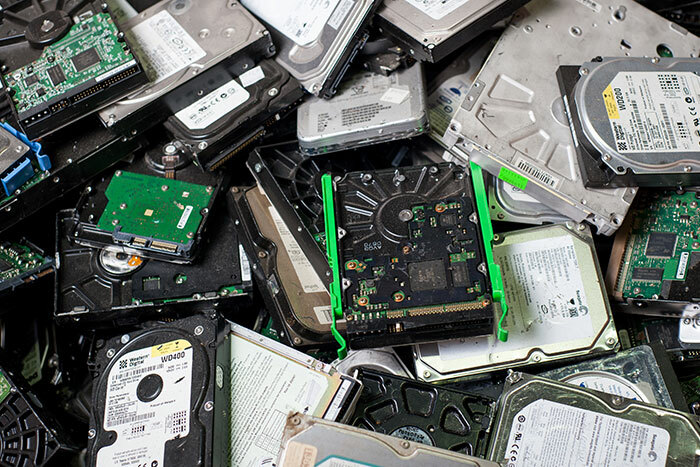 We are a one-stop shop for secure disposal and recycling of data storing devices: computers, hard drives, cellphones, memory sticks, printers, scanners, CDs. We are committed to working with you to customize a secure data eradication service meeting your organization’s needs and policies. Located in the heart of Toronto, serving Southern Ontario since 2001. 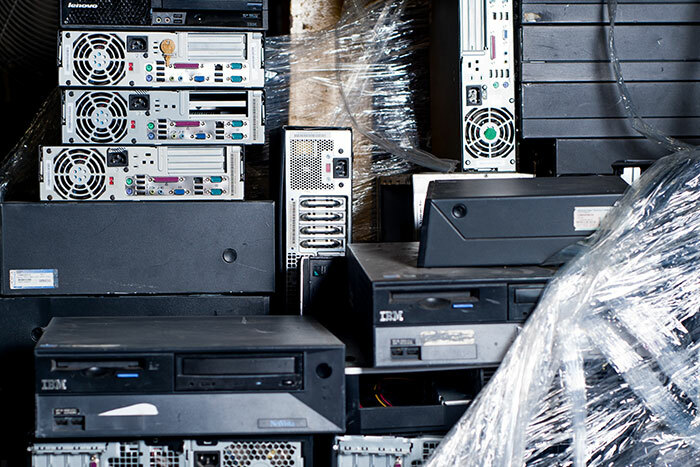 We are your data destruction and electronics recycling experts. 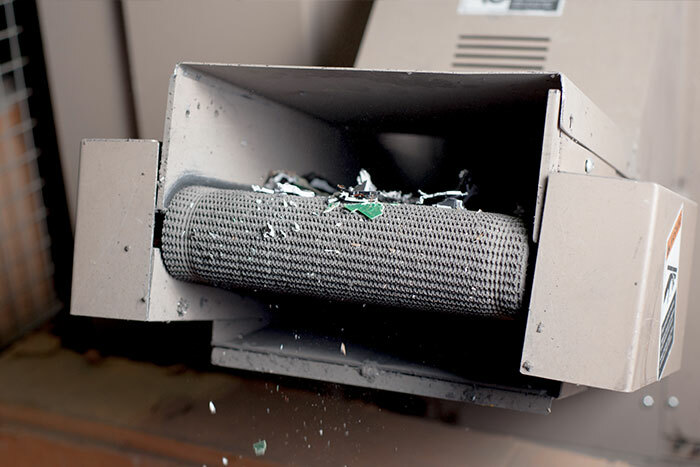 Devices are sent to our secured facilities to be physically destroyed in shredders. The shredded remains are sorted and recycled responsibly. 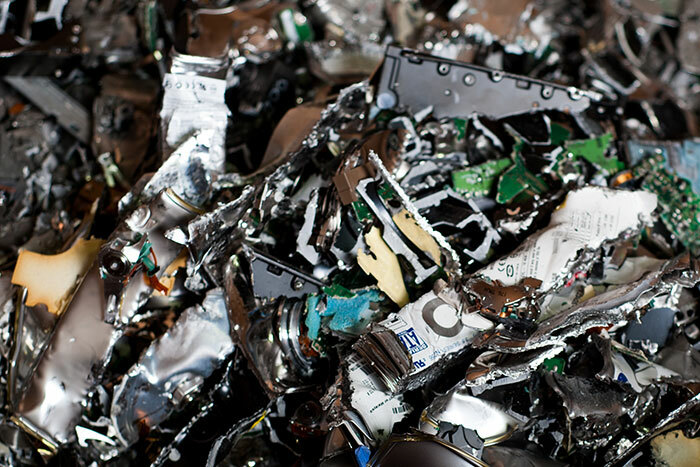 For clients who require complete physical obliteration of the devices, we can send the shredded remains to a high temperature incinerator for smelting. Clients can also request to witness physical destruction of devices. Our team comes to your location to perform degaussing, the process of running magnetic interference on data storage devices to render them unreadable. A hole is punched in each device to render them inoperable. We take custody of the processed devices back to our facility to be recycled responsibly. For added protection, we offer on-site shredding for large volumes of devices. 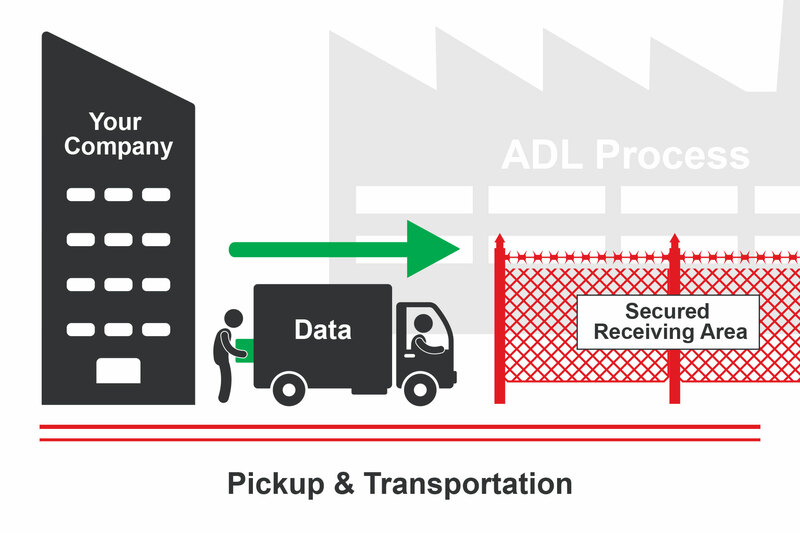 From the moment ADL Process receives your electronic data storage devices, we maintain chain-of-custody. 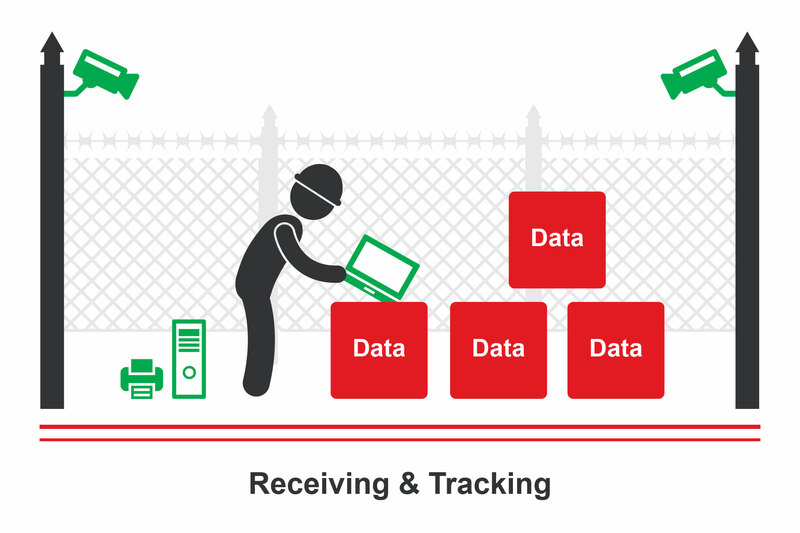 We track the devices progress throughout the data destruction and recycling process. We take responsibility for all recovered materials that are being sent out to downstream recyclers, who must conform to the same legal obligations as ADL Process. ADL Process is committed to provide customized services to help organizations meet their internal environmental policies to dispose of end-of-life electronic products. We provide a certificate of destruction for your records. ADL Process is fully compliant with the standards and best practices set by the National Association for Information Destruction (NAID). The backbone of our company, our team of full-time expert staff are continuously trained on data security protocols, environmental regulations, and health & safety protocols. The results are efficient service, high quality work, and a low rate of accidents/injuries. Our dedicated data destruction team is thoroughly screened (criminal background check), and receives specialized training. The IT manager is satisfied that Company X’s position on data security is fully compliant with PIPEDA and her internal policies.